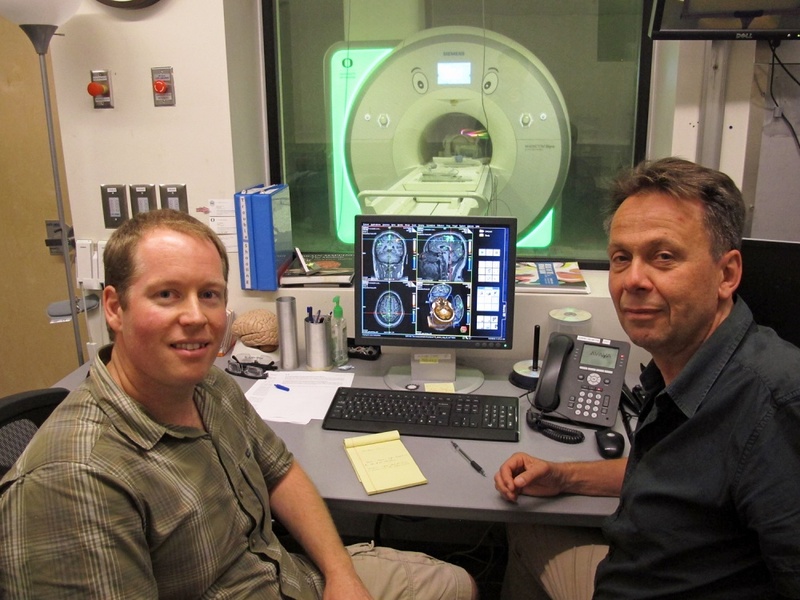 Combining insights from psychology, behavioral economics and neuroscience, UO researchers have captured converging signs of pure altruism in the brain. The signs increase with age and are not necessarily tied to increasing wealth. People give to charity for all kinds of non-altruistic reasons, such as showing off their generosity to others, says Ulrich Mayr, head of the UO Department of Psychology. To isolate pure altruism from other motivations, his team triangulated methods from the three fields in search of a sweet spot where giving is done for the joy of seeing others benefit without receiving something in return. The researchers used functional MRI to look at brain regions associated with value and rewards as subjects watched various transactions. Participants also took detailed psychological assessments of their personality traits. Replicating a study by Mayr, Harbaugh and UO doctoral student Daniel Burghart, detailed in Science in 2007, the results showed that for some people neural reward areas were more active when money went to themselves than to charities. This, Mayr said, can be interpreted as a self-interested neural response. Others showed more neural reward when they witnessed money going to a charity. These individuals, whose neural responses suggest unselfishness, or altruistic tendencies, also gave more money when they had a choice. They also showed a stronger expression of pro-social personality traits. This pattern points to a strong underlying dimension that the researchers labeled as general benevolence. It reflects altruistic tendencies as identified by measures drawn from neuroscience, behavioral economics and psychology. This pure altruistic dimension emerges the most in the second half of the life span, the researchers found. People older than 45 receive more neural reward from seeing others better off, give more money away and score higher on pro-social personality traits than those under 45. "Our approach allowed us to look at commonalities in the different approaches to assess altruism," Mayr said. "It is exciting that the three very different methods converge on a common general benevolence dimension and that we can reliably measure pure altruism." Religiosity also showed a moderate, positive relationship. Gender, political orientation and annual income did not. The finding that income was not a factor, the researchers said, indicated that the correlation they saw with age "was not simply due to older adults being generally wealthier." 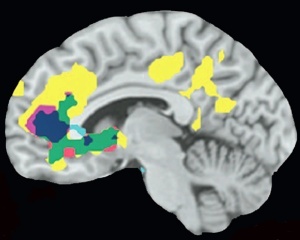 The approach in the National Institutes of Health-supported study, made it possible to identify brain areas associated with each of the different behavioral signs of general benevolence and where they converge, said co-author Jason Hubbard, a doctoral student in psychology. Since general benevolence increases with age, Mayr said, it suggests the possibility that life experiences may plant the seeds of pure altruism in people, allowing them to grow into the desire to contribute to the public good. "There has been a lot of interest in the role that personality plays in important policy goals," said co-author Sanjay Srivastava, a professor of psychology. "There are two big questions: what affects how personality develops, and what are the consequences of developing in different ways? "This research is part of that second prong: It gives us a deeper look at the people who give to charity and altruistically contribute to society," he said. "If as a society we want to strengthen communities and have a world where people look out for each other, we can go back and ask what kinds of policies and social conditions can help people get there." Statistician David Degras, a former courtesy research associate at the UO now at the University of Massachusetts at Boston, also was a co-author. The research is detailed in a paper now online ahead of print in the Journal of Experimental Psychology: General.